The festive season is upon us and it seems as though it is bringing just as much stress and pressure as holiday cheer. In an ideal world, Christmas would be a time of reflection and appreciating loved ones; in the real world, it is a time of shopping for presents, wrapping up work commitments and frantically trying to organise social gatherings. Perhaps there is even a little concern about one’s beach body thrown in, just to make sure relaxation is inexistent. Self-care is always important – but it is especially important during hectic times. The term ‘self-care’ is often misinterpreted as the process of optimising oneself to near perfection; and that frequently translates into insane schedules to fit work, exercise and commitments to others into our daily routine. Self-care is not about rising at 5.30 am to go for a run before preparing an organically sound breakfast before putting in an outstanding performance at work before sparkling as a social butterfly at a Christmas function; self-care is about a balanced life full of appreciation for the little things. Allowing yourself to feel pleasure is a huge part of self-care – and if you look closely, there are a plethora of small pleasures just waiting to be enjoyed in your everyday life. Have a cup of tea in peace in the morning, enjoying the view of the waking world from your veranda, front step or kitchen window. Find half an hour to do some yoga home practise or book yourself an hour long class at your favourite yoga studio. Have a bath with some delicious oils and breathe for a while. Relief the heat of an urban afternoon with a well-deserved ice cream. Contrary to what the loudest voices of our time suggest, there is no need for grandness, great expense or excess amounts of free time when it comes to self-care. Yes, a week-long silent yoga retreat in a hidden-yet-scenic location would be very nice; but you can get the same satisfaction and pleasure from engaging in yoga practise on a much smaller scale. Realistic expectations are important when it comes to self-care; because otherwise all feelings of joy might be overridden by guilt. There are simply not enough hours in a day to do everything we need and want to do. Don’t feel guilty for making time for yourself – the laundry will still be there in half an hour, and no one has yet died because they did not check their email every five minutes. Self-care is all about prioritising intelligently and putting yourself first at regular intervals – it’s about learning to listen to your mind, body and soul. In many ways, self-care is about establishing a cycle of positivity and possibility before we become too burned out to take action. While self-care can very much be the cure for professional, social and personal overload, it works even better as a preventative measure. A simple example is the humble houseplant: do you give it a little water every day or do you wait until it is dried out and drooping before dousing it with fertiliser? Granted, we live in an insanely busy world and losing touch with our needs is easily done. Re-connecting with yourself takes practise and dedication – again, not hours every day, but ten minutes of breathing and listening to yourself never goes astray – and sometimes a little nudge in the right direction can be helpful. 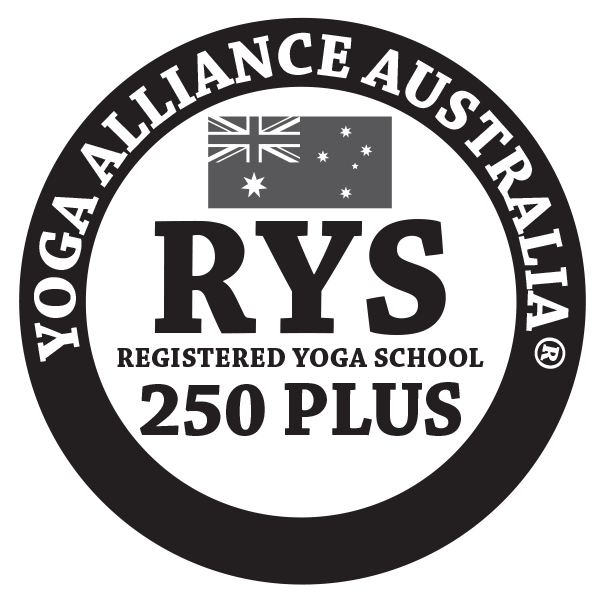 To help you get ready for a new year full of joy, simple pleasures and self-awareness, Brisbane Yoga Space is holding a New YEAR Mini Yoga Retreat January 20th…get in touch with yourself – your body and soul will thank you.